Home Finance Why Do Investors Prefer to Buy Ethereum? Why Do Investors Prefer to Buy Ethereum? Bitcoin is the crown jewel of the cryptocurrencies, but Ethereum is quickly catching up. Investors are starting to see the huge potential of Ethereum and why adding Ether tokens to any crypto portfolio is a great idea. There are some strong arguments that Ethereum is even more attractive than Bitcoin to invest in. Here are just several reasons investors are tending to buy Ethereum. The Bitcoin network can process transactions and not too much more. Ethereum, on the other hand, is powered by a Turing complete programming language, which means the Ethereum network can theoretically run any kind of software or computer program. This opens up Ethereum to become the infrastructure for all sorts of applications to run on its blockchain, far beyond just payment applications. Games, gambling applications, and self-executing ‘smart’ contracts are the most popular applications built so far. We’ll likely see far more types of applications as Ethereum develops. Ether is the currency used by the network and required to run these applications. That means demand for Ether will be coming from all sorts of directions. After Bitcoin, Ethereum is the second biggest decentralized network in the world. It’s used by people, businesses, and developers around the globe. This is a big deal for a network project, especially in the blockchain space. Network products like Bitcoin, Ethereum, Google, or Facebook get more valuable as more people use them. Facebook wouldn’t be very useful if only a few people used it, – who would read your status update? But if millions of people (or billions in Facebook’s case) and many of your friends are active on the platform, it immediately becomes much more valuable to you and everyone else. This is called the network effect, and this is why it is so hard for Facebook’s competitors to grow. This network effect we see in the social media is true for decentralized networks too. Many developers and businesses decide to use Ethereum for their applications and ICOs simply because it’s the most popular platform. There are resources and developers readily available and users already know how Ethereum works. This leads to even more growth and more value in a cycle that feeds itself. 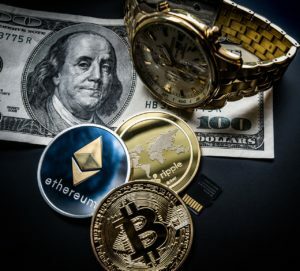 It will be difficult for any platform to overtake Ethereum as the most popular smart contract and ICO platform, even if it has better technology. This is annoying for developing platforms but great for investors who get into Ethereum early enough. ICOs are revolutionizing how capital is raised in the business world. ICOs are still pretty much a brand new idea, but they’ve already overtaken IPOs in terms of money raised in 2018. More and more companies are choosing ICOs as their preferred way to raise funds, and Ethereum is by far the most popular place to do it. ICOs are important to the Ethereum platform and its investors because ICO tokens are bought with Ether. This creates demand for Ether, which sustains its price and growth in the long term. Ethereum is a large and relatively stable network, but there is still significant room for it to grow and deliver a return for investors. Right now, just to get to the size of the Bitcoin network, Ethereum would have to triple in market capitalization. 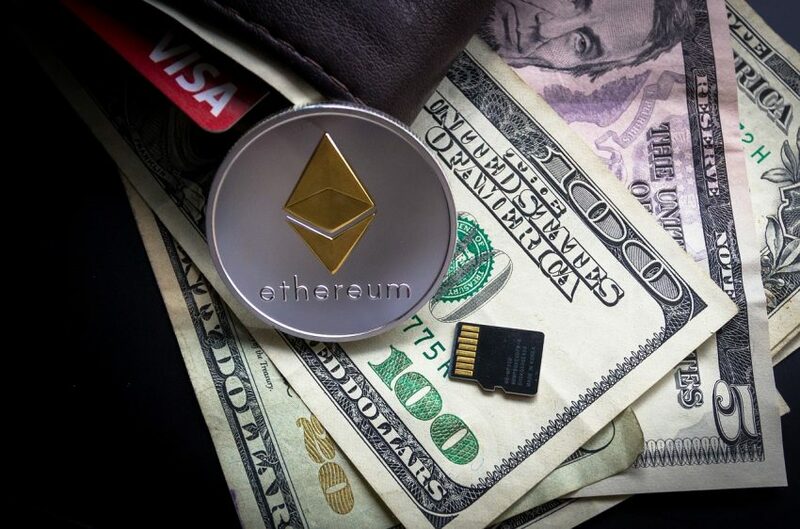 Combined with the huge markets that Ethereum could potentially reach and the expected growth in the crypto sector as a whole, it means Ethereum’s upside potential is massive. Getting millions of users, developers and miners to collaborate on upgrades and changes is one of the core challenges of building and expanding a decentralized network. Bitcoin lacks leadership, which has led to divides in the Bitcoin community and forks in its network. Satoshi Nakamoto left Bitcoin in 2010 to fend for itself. Since then groups have been arguing over what was his original vision for the project. Ethereum has a strong and charismatic leader named Vitalik Buterin. He first proposed Ethereum in 2014, and since then has guided the project from idea to multi-billion dollar global phenomenon. He even helped manage the politically tricky DAO attack and keep Ethereum from collapsing. Maintaining a decentralized network with strong leadership is a balancing act that few can pull off. Ethereum has so far proven it’s an exception ready for the future. The most urgent problem blockchain-based platforms face at the moment is scalability, or making the networks robust enough to handle more and more users. 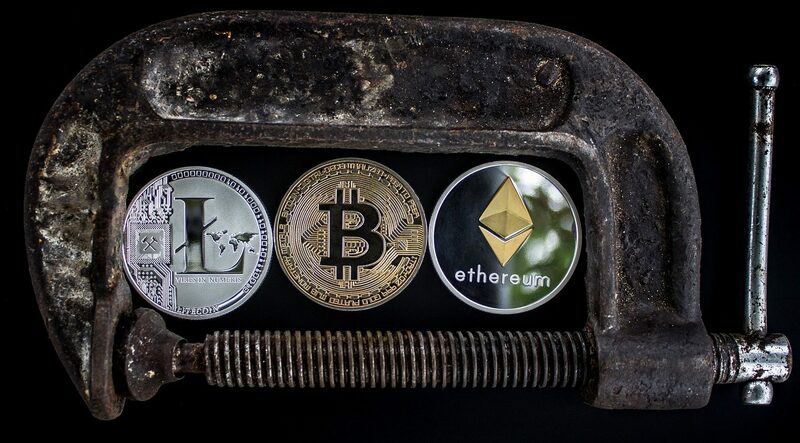 The Bitcoin and Ethereum networks both clog up when traffic spikes, which degrades performance for users and makes the network practically unusable. Ethereum has some of the best minds in software development and mathematics working on long-term solutions to these problems. Ethereum Casper is a proposal to switch the network to a Proof-of-Stake based system for a cheaper and more efficient consensus algorithm. Sharding and Plasma are proposals to greatly increase the number of computations per second possible on the Ethereum blockchain. This roadmap provides confidence that the Ethereum network will be capable of scaling and growing with demand well into the future. Ethereum, Bitcoin and other blockchain projects have been built and supported by small groups like crypto-anarchists and genius entrepreneurs. But to take things to the next level, these projects need to get enterprise and institutional support. Ethereum hasn’t shied away from working with big organizations, and there’s even the Ethereum Enterprise Alliance to connect big companies with experts. Ethereum is looking to become a platform for the new decentralized internet. On its way, it could revolutionize countless industries and the way we think about economics. Investors are choosing Ethereum, not just because of its epic returns on investment, but because they want to invest in a vision for the future too.